My entry to Lettering Delight Fall Creative Challenge won. Yes, I won the challenge. My entry was a sticker journaling set complete with everything needed to write a note. Blank cards ready for sentiments & stickers, sticky memos for a quick note and more stickers. These items fit snug in an angular square box. Check out the other entries at Lettering Delights Blog, LD Solutions. As a winner, I will receive their new Halloween Town Collection. 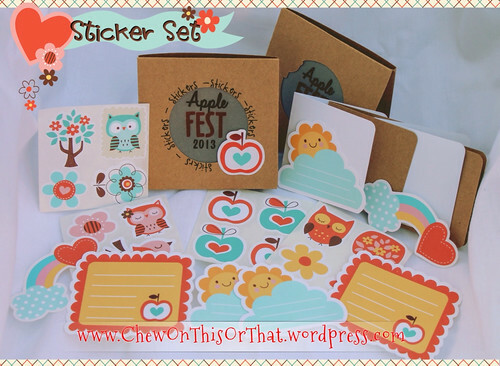 This set includes 2 graphics sets, 1 alphabet, paper pack, Cut Set, Cut Project Set and Party Printables. 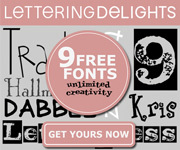 To make this set I used Lettering Delight's Fallen For You graphic set and the Fallen For You Journaling graphics set. I imported the selected graphics into my Silhouette Cameo Designer Eddition, printed on Staples Sticker paper and cut with my electronic cutter. I added extra blank cards as a bonus. 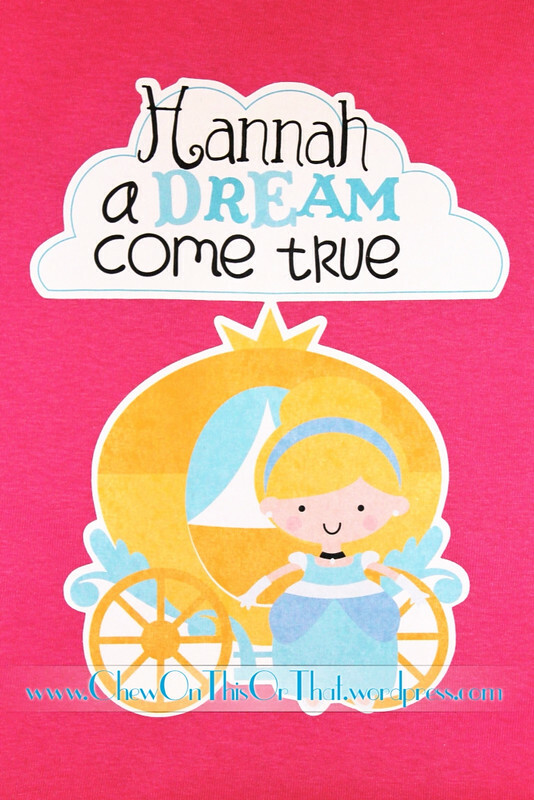 The Cinderella t-shirt was personalized for a very special Birthday girl whom likes the color pink and Disney Princesses. To make this t-shirt I used the Happily Ever After Graphics Set and the Once Upon a Time Graphics Set from Lettering Delight. To compile the image I used the Silhouette Studio Designer Software, printed it on t-shirt transfer material and cut with the Silhouette Cameo Electronic cutter.